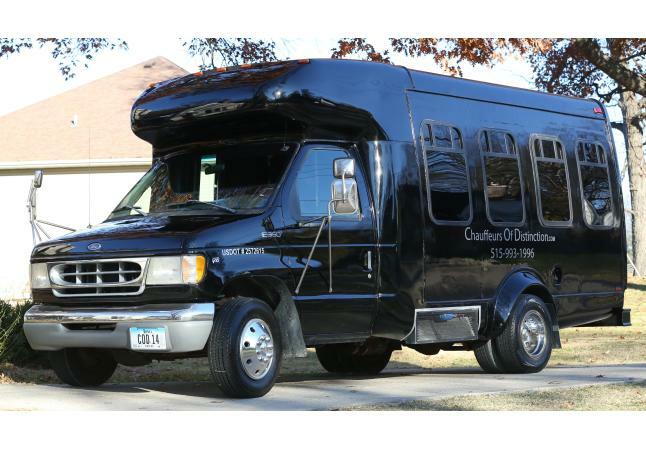 Service for Des Moines and surrounding areas. 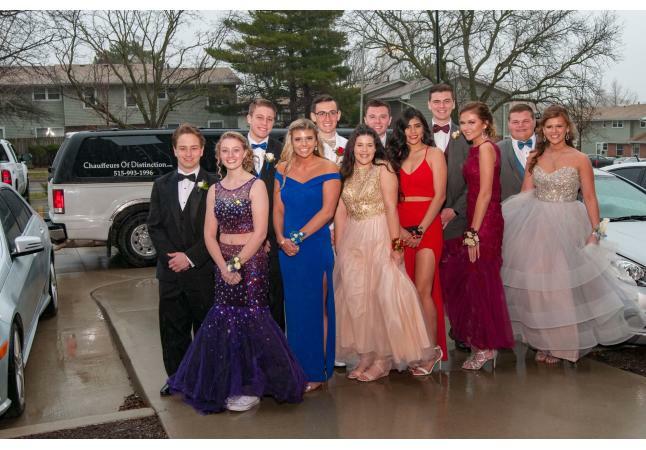 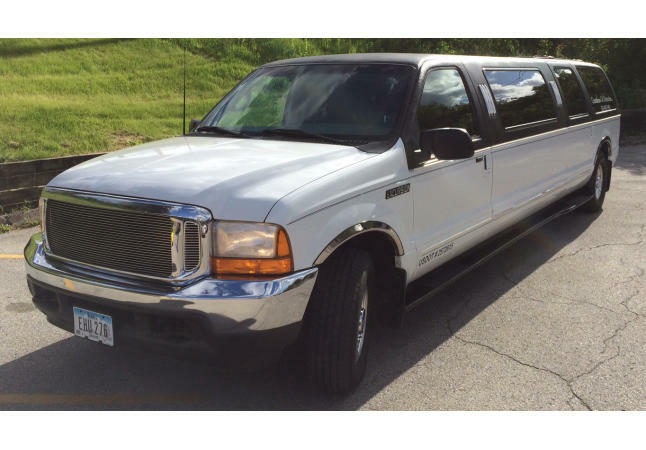 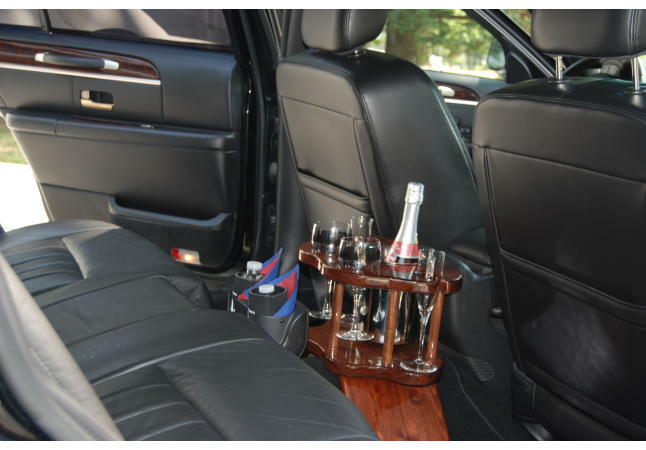 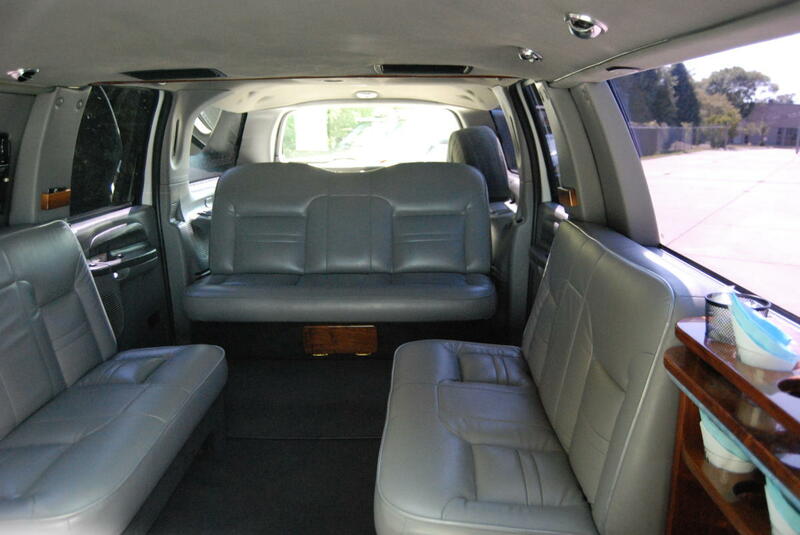 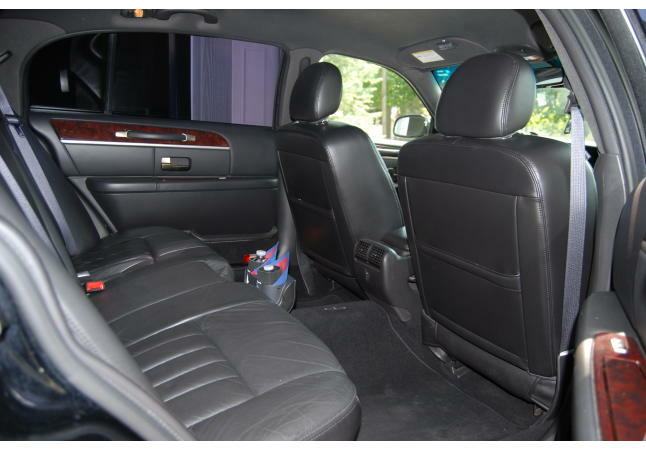 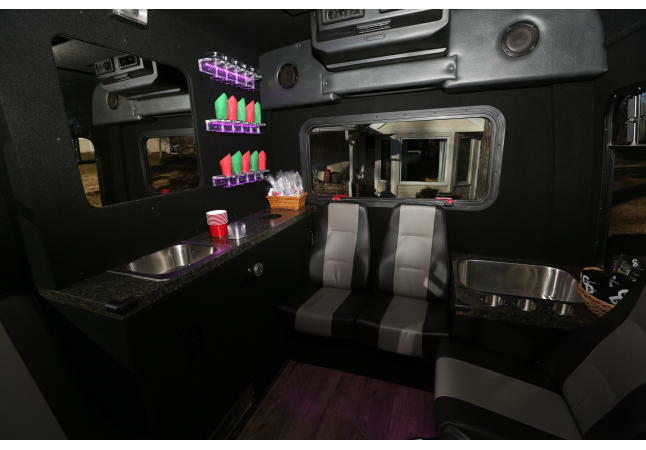 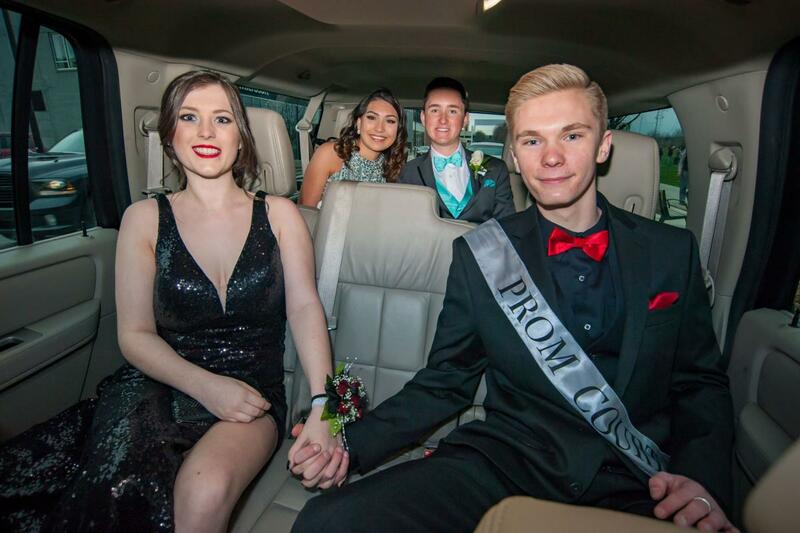 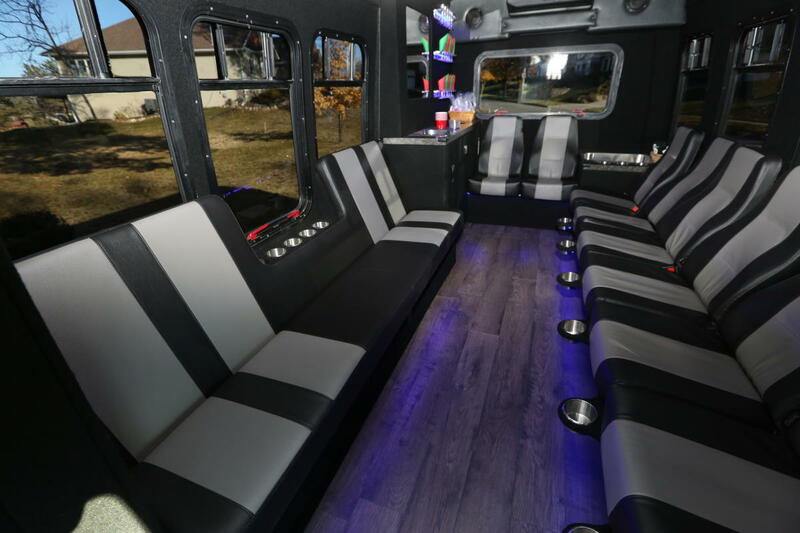 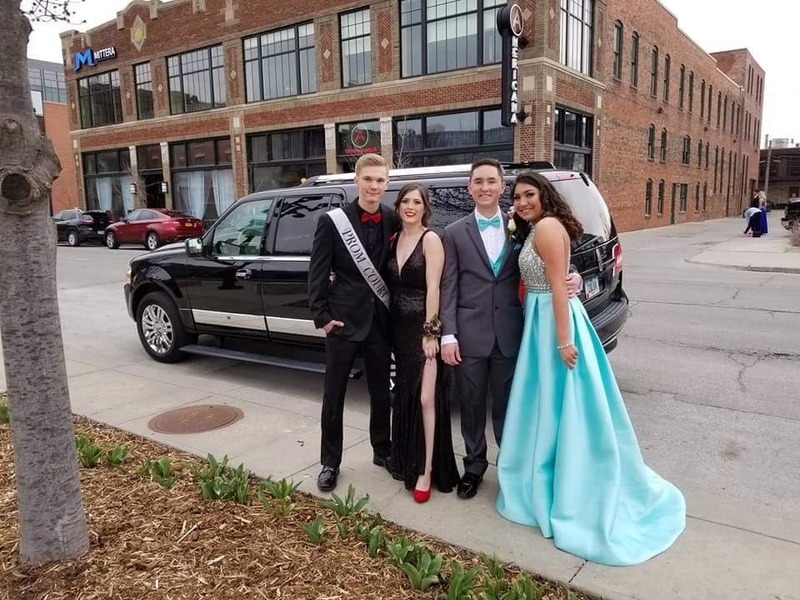 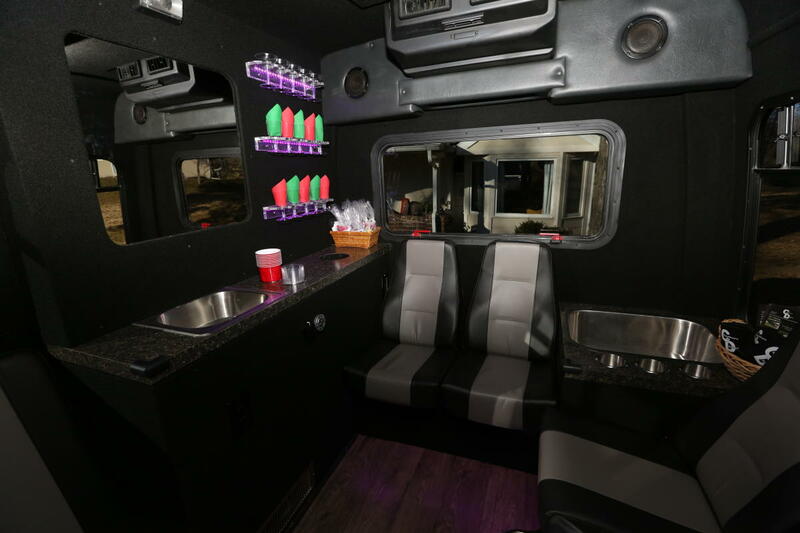 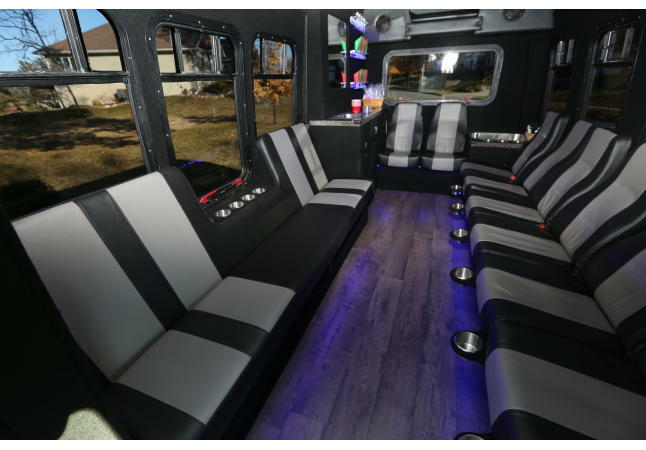 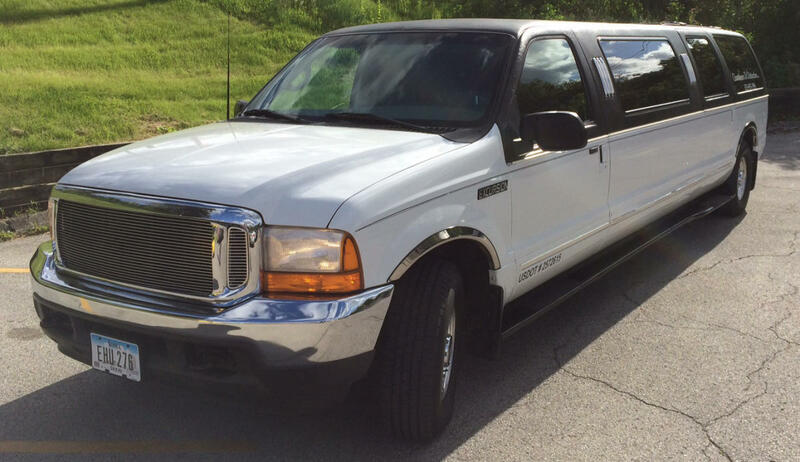 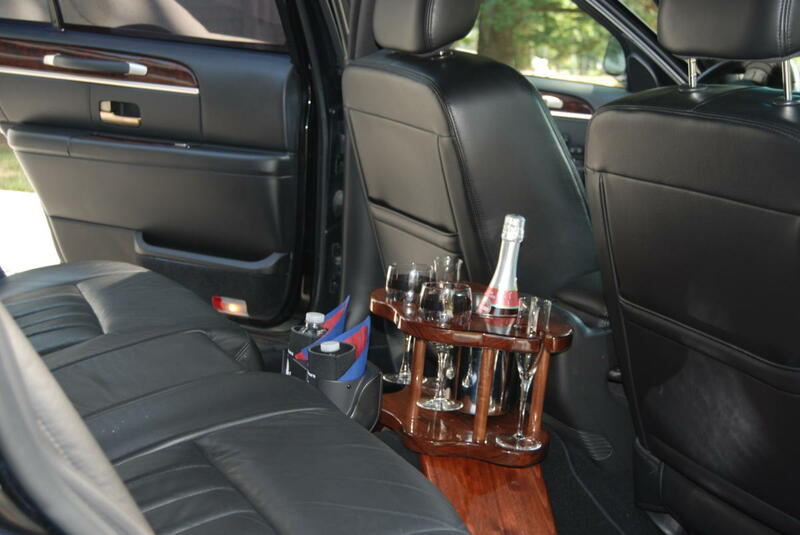 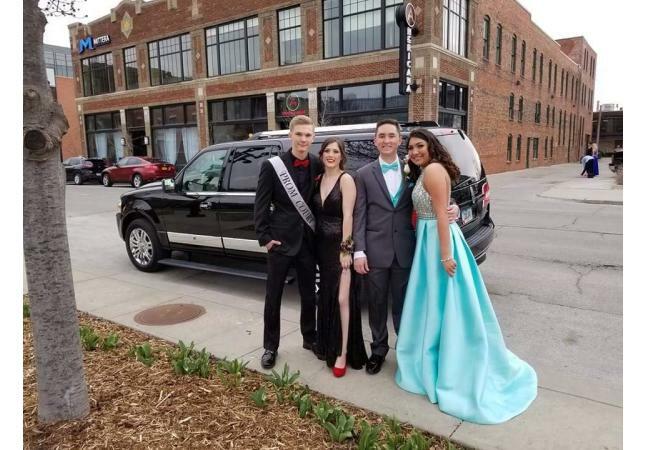 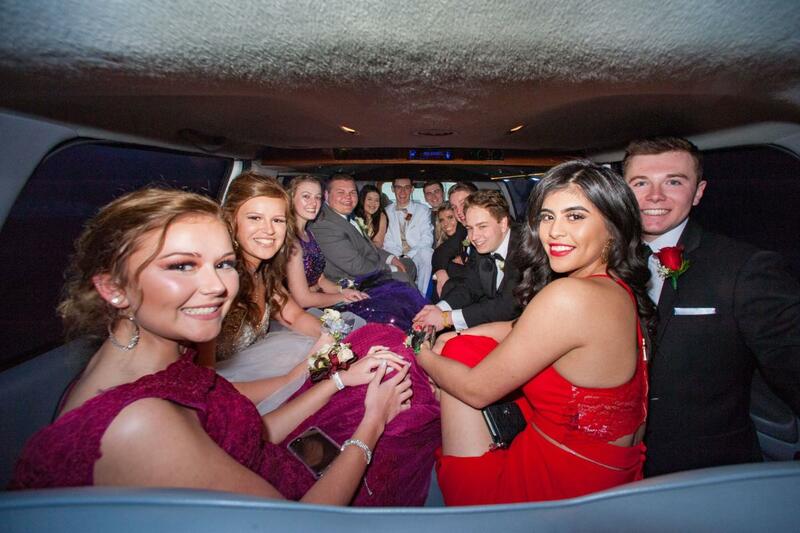 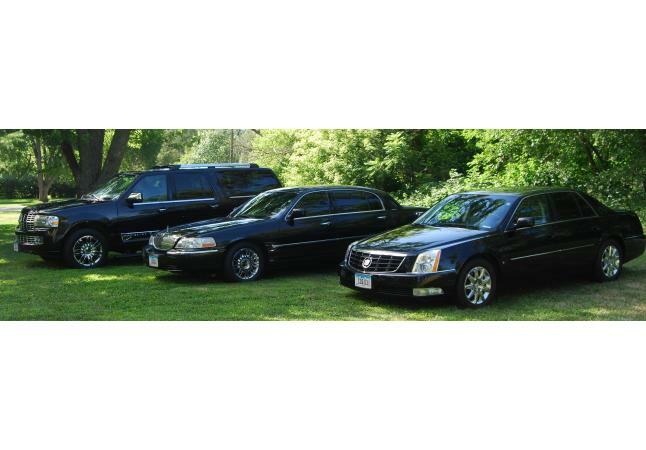 An exceptional limousine service company that is flexible, responsive, and exceeds client expectations with the highest quality, cleanest, safest, most reliable on-time service possible. 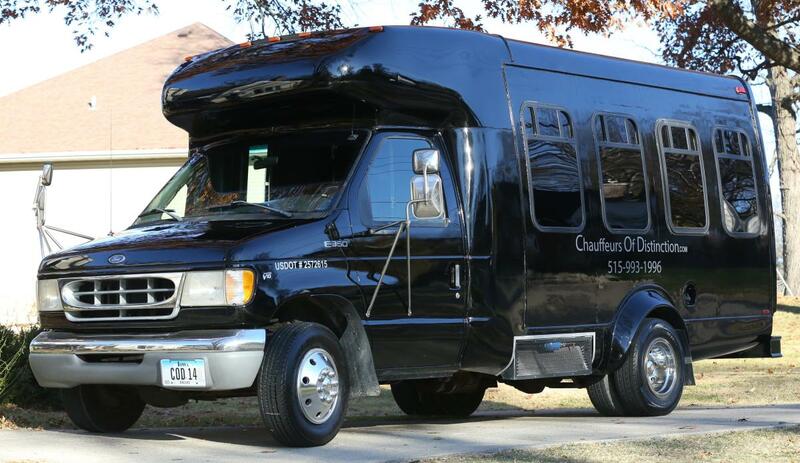 Providing an amazing experience--one ride at a time. 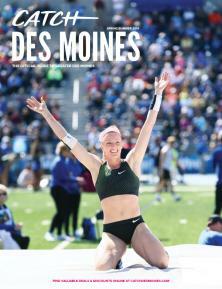 Voted Best of Des Moines.